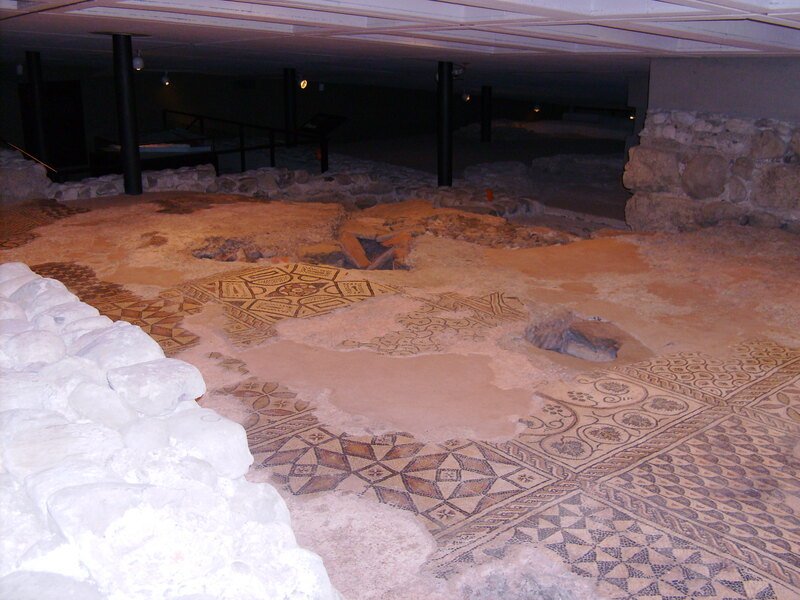 Roman mosaic floor discovered underneath the St Pierre Cathedral in Geneva, during excavations in 1976. Julius Caesar was stationed in Geneva for a while, I like to think he strode this floor. This entry was posted in Photography and tagged Geneva, Roman, Switzerland by colinmathers. Bookmark the permalink.